The Maxwell Museum of Anthropology explores human stories past and present and shapes the future through innovative teaching, research, and public engagement. Investigate global cultures past and present. 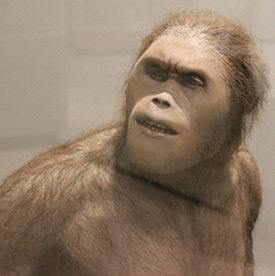 Permanent exhibits cover nearly 4 million years of the human cultural experience. 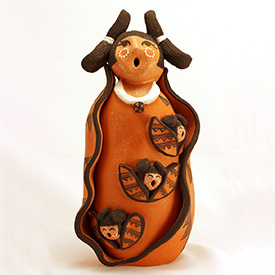 Temporary exhibitions explore topics on cultures across the world and throughout time. 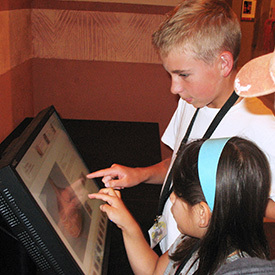 The Maxwell provides unique opportunities to UNM students and faculty, K-12 students and the public through exhibition tours and public programs. 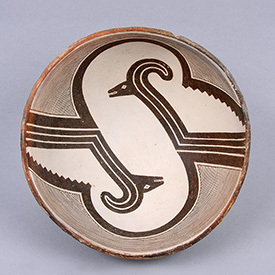 Museum collections span the globe, with objects and archives representing archaeology, ethnology, and evolutionaty anthropology. The Maxwell encourages and supports use of its collections for research. 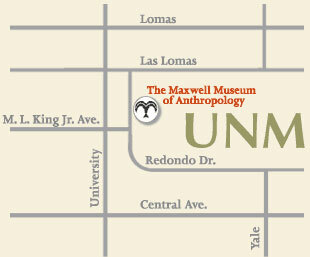 Shop the Maxwell Museum Store online or on the University of New Mexico campus. 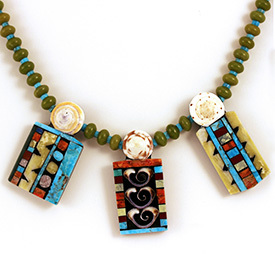 We feature local and fair trade items, partner with Native American artists from New Mexico, Arizona, and Utah, and ensure the highest ethical standards, quality, and authenticity.